Yesterday Melbourne Op Shop Tours hosted a whirlwind second hand tour through Melbourne's inner South-East as part of the St Kilda Strip Fest. 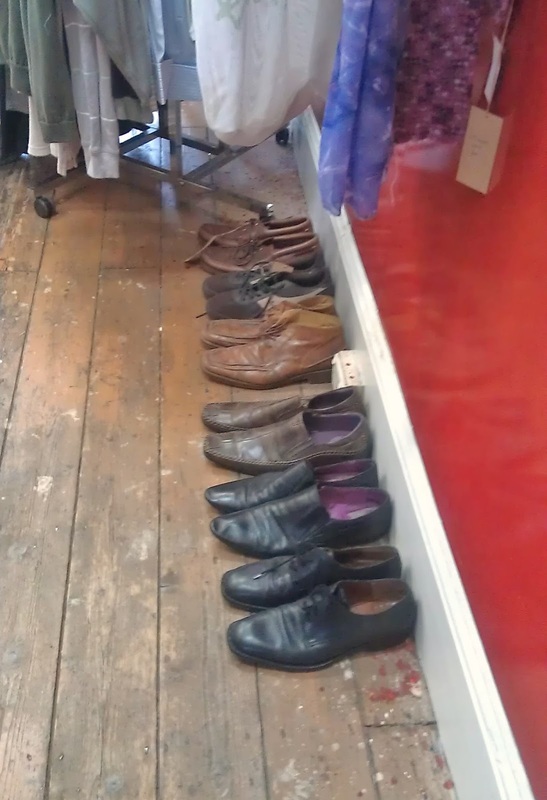 A relatively large group were whisked through St Kilda's finest Op Shops and a Vintage Store. 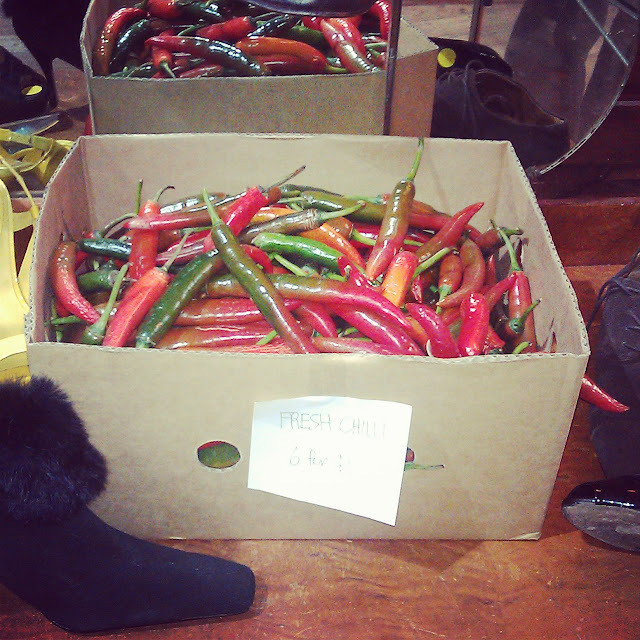 It is not uncommon to find lemon's for sale in Australian Op Shops, but chilli's are certainly not found as frequently! The finale of the tour ended with a quick tram ride from St Kilda to Windsor, reaching a section of Chapel Street renowned for its second hand treasure shops. A brand new Melbourne Op Shop has opened its temporary doors in the strip where thrifty stores are in abundance; the Pop Up Op Shop. The Pop Up Op Shop has a good vibe that exuberates through its three rooms, attracting new shoppers and bringing former shoppers back. When a shop has a good feeling, not only is it one that you wish to return to, but also one that you recommend to others. 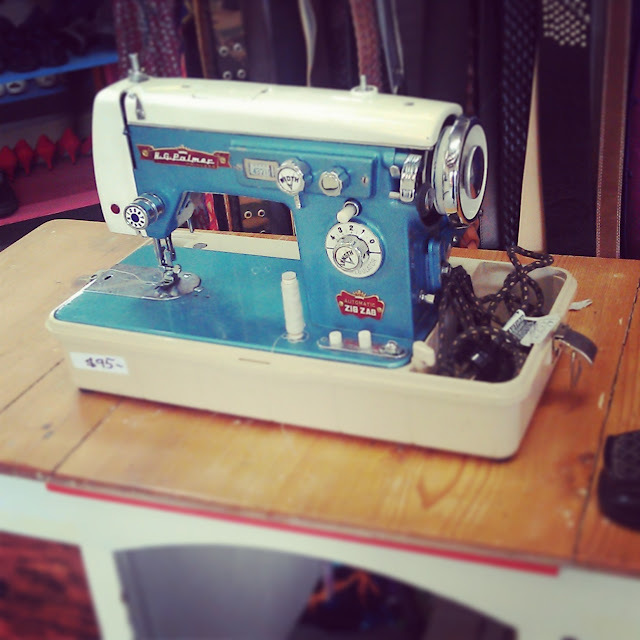 Second hand stores that do not conjure up the same feeling still serve their purpose, but do not hold the same attraction that make a shopper want to stay a while longer then they usually would. You may be able to relate to what I am talking about, or think I’m completely bonkers, but I find there are certain thrifty shops that make me want to return to, purely based on a feeling. If only one could bottle the good shop vibe and sell it! 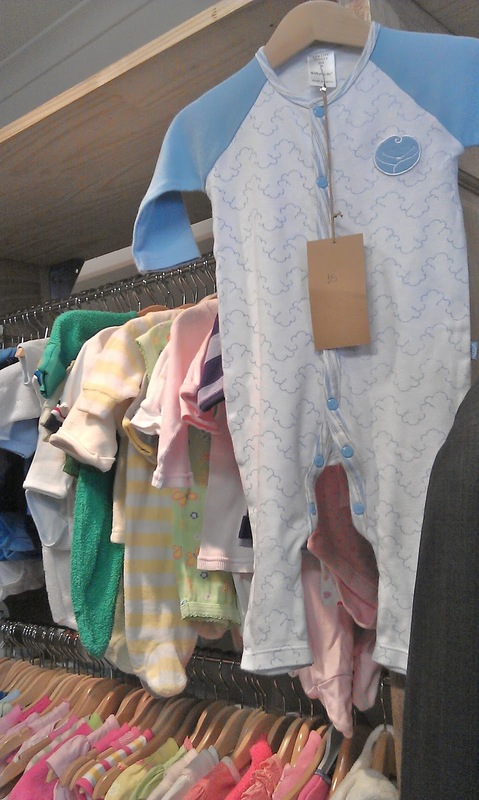 I'll be back to the Pop Up Op Shop, and hope to write a little more about it next time. Readers, are there certain stores that you choose over others, purely based on a feeling they conjure up when you shop there? If so, I'd love to hear about them. How was your weekend? Did you find any treasures? I know exactly what you mean....so does that make me bonkers too??? But some are over-priced, or the staff are snooty, while others are friendly and welcoming...they are the ones I return back to again and again. They look like great shops,and that sewing machien is beautifull just to look at. Pitty i live in europe. There is a particular second hand shop that I frequent and it's because of the smell of the shop. It brings back fond memories of childhood. The items are unique and abundant. I could and have spent hours in there.